Cardboard Football Club is available for your Android devices on Google Play and Slide Me. 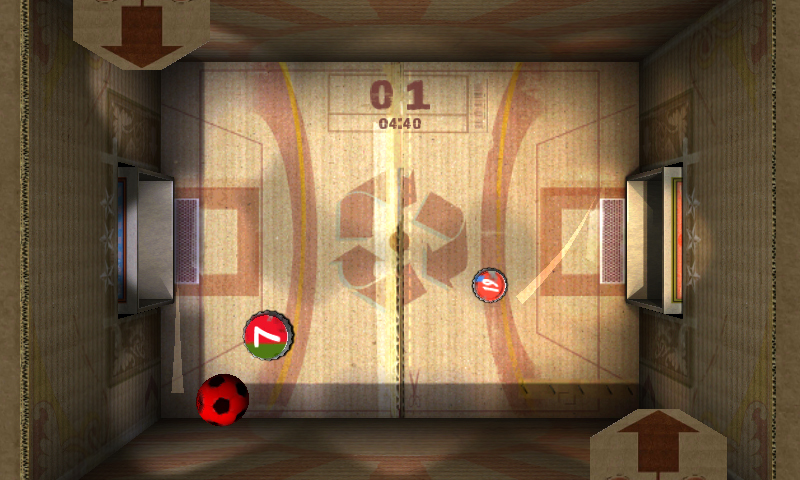 Cardboard Football Club 3D is coming soon on your Android and iOS devices. Game runs smoothly (60 fps) on iPad 1 but the video capture software cannot records it with this frame rate. 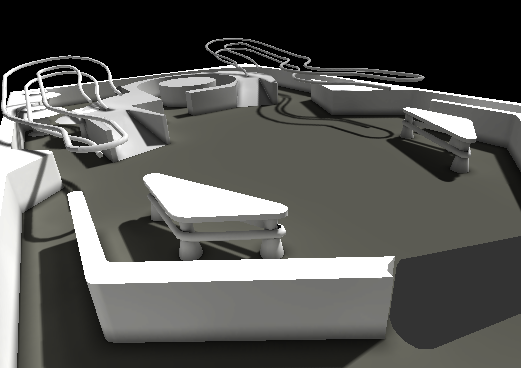 We are working on a 3D pinball game for iOS, Android, Windows and Mac. 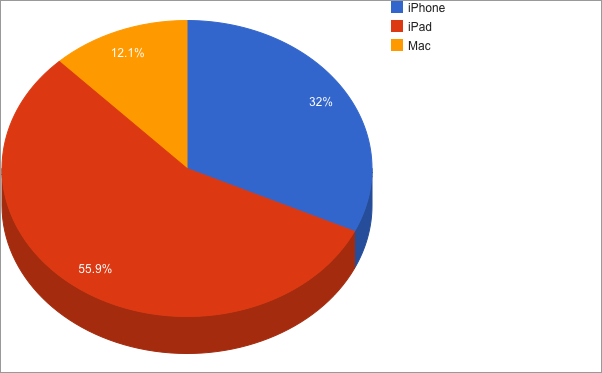 We finished the successful ‘The big Fairy Cubes giveaway’ promotion as part of the ‘Because We May’. 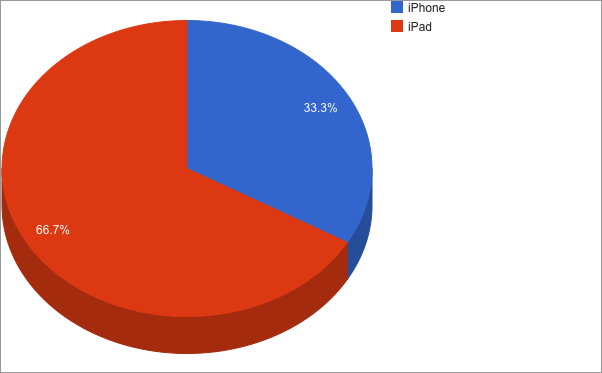 More than 30 000 players downloaded the games. The big Fairy Cubes giveaway! Download the ad-free iOS and Mac OS X versions of Fairy Cubes games for FREE between 25th May and 1st June from the App Store. Comments Off on The big Fairy Cubes giveaway! Get the Elf Ludo Android app from SlideME. Android version of Elf Ludo is released for FREE on Google Play Store today! Download it from Google Play! The most popular family board game with cute graphics now on Android! Elf Ludo is similar game like the well known Indian table game called Pachisi. The game knows as ‘Ludo’, ‘Pacheesi’, ‘Twenty-Five’, ‘Sorry!’, ‘Ki nevet a végén’, ‘Mensch ärgere dich nicht’ and many more. My friend has posted a screenshot of an unfinished Tapwave Zodiac game on Facebook today. 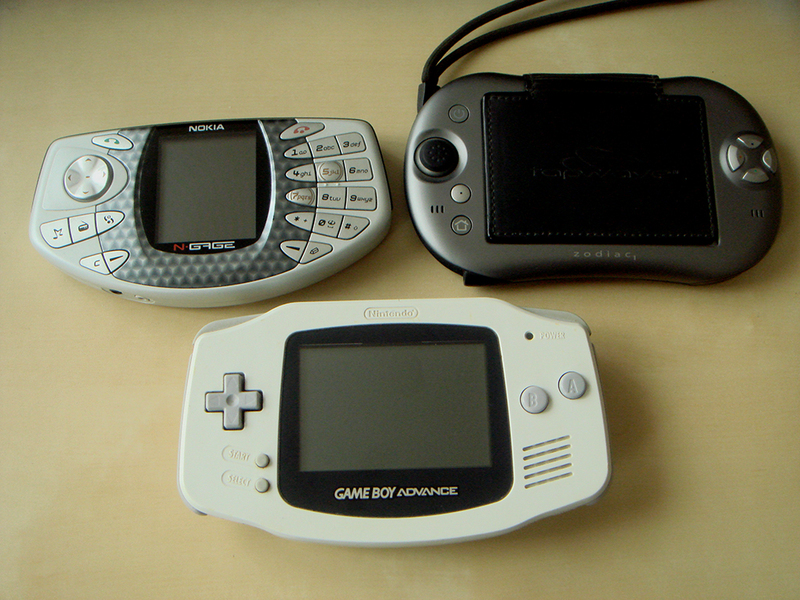 As a result I dusted my handhelds standing in the drawer for a long-long time. 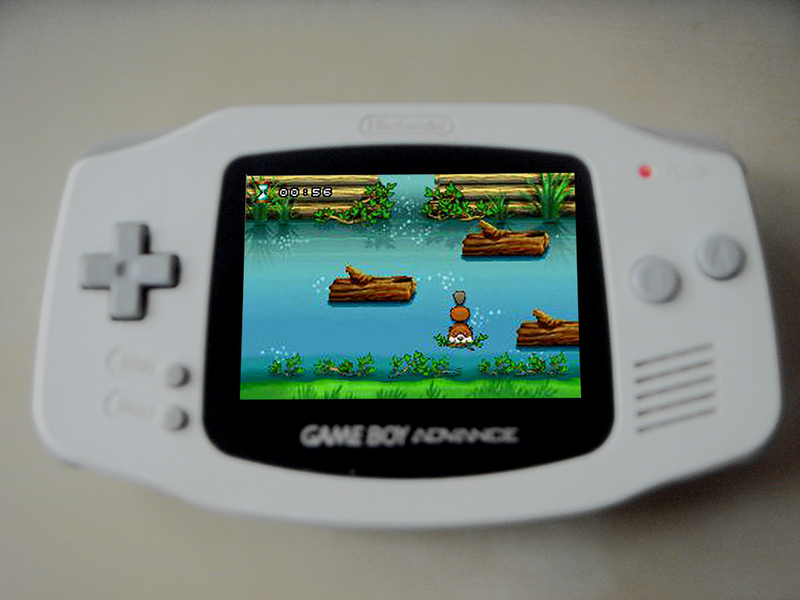 We have developed cool games between 2003 and 2006 for Gameboy Advance, Tapwave Zodiac and Nokia N-Gage platforms. Let’s see some of them. 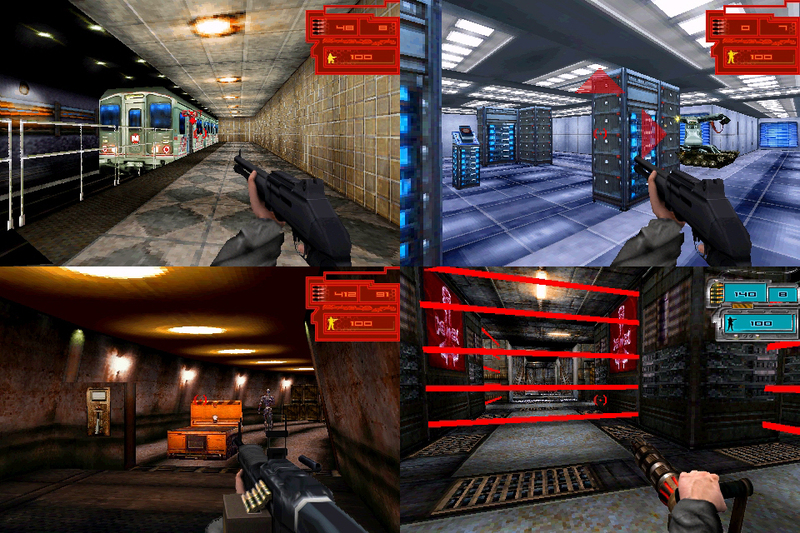 Terminator 3 Annihilation is a first person shooter game, based on the box office blockbuster. 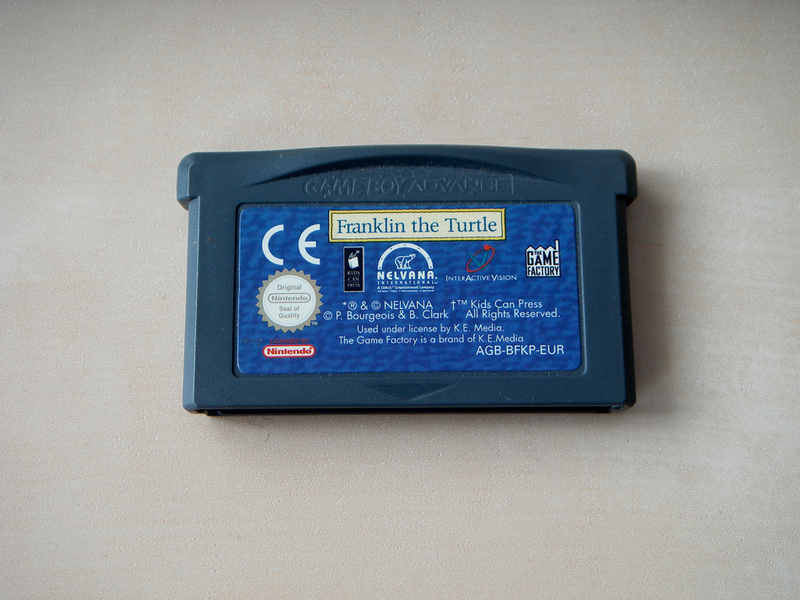 Gameboy Advance version of Franklin the Turtle, based on the cartoon-series. 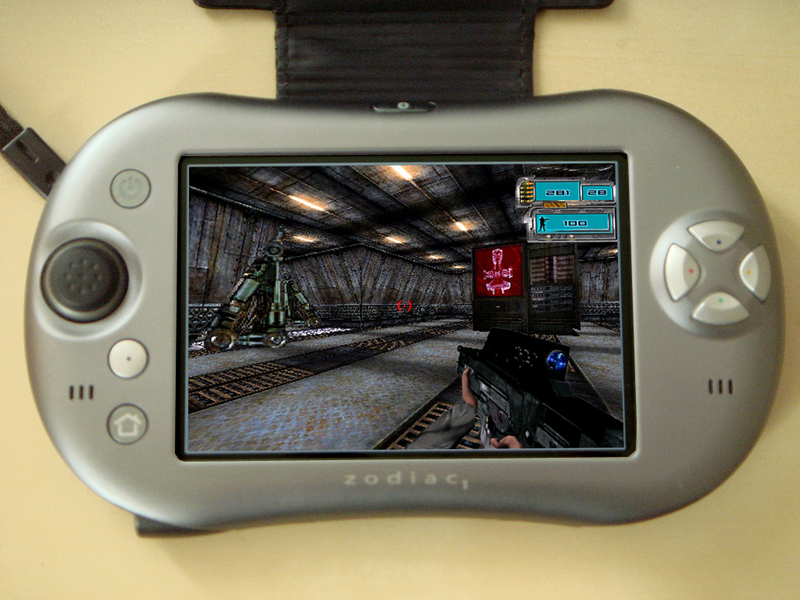 The game contains 20 mini-games and more than 10 hours gameplay.